J Ellis Cosby, O.D., P.C. Quality eyecare and personal attention are our focus at J. ELLIS COSBY, O.D.,P.C. 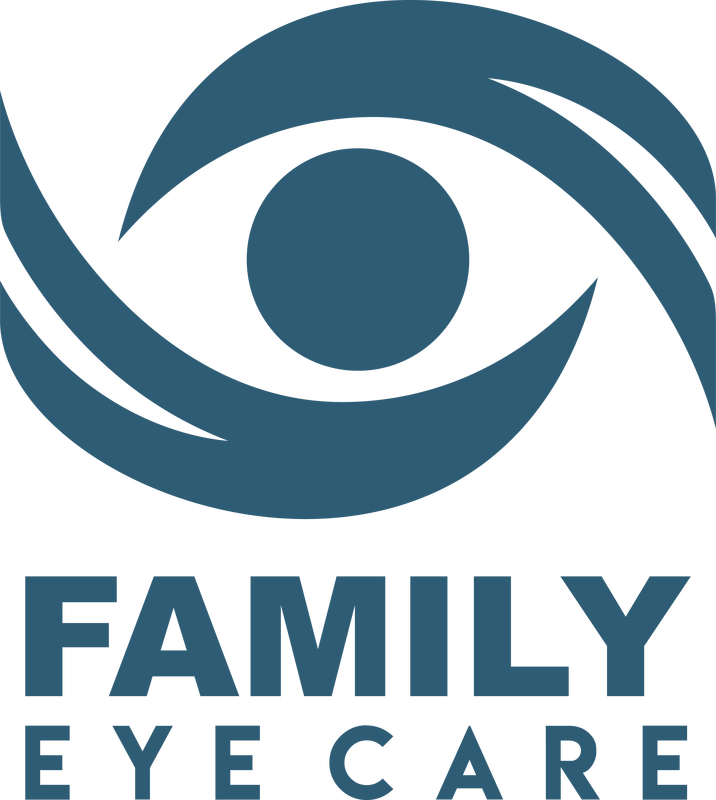 We are a family optometry practice that prides itself on the individual care and attention we provide all of our patients. Your entire family is welcome. We are located at 2616 Pointe North Blvd. Albany, Georgia and our specialties include thorough comprehensive eye examinations that pay attention to even the smallest visual and ocular health concerns, management of ocular disease, and we offer the latest in contact lens innovations and a large selection of popular frames. Our goal is to serve our patients by helping them with their personal eye health and providing them with professional and state-of-the-art eyecare. We believe that healthy eyesight is vital to a high quality of life - both of which we are committed to! We invite you to visit our beautiful frame dispensary and choose from the latest in fashionable eyewear. We carry both affordable and high-end frames such as COACH, POLO RALPH LAUREN, CALVIN KLEIN, RAYBAN OPHTHALMIC and many more!